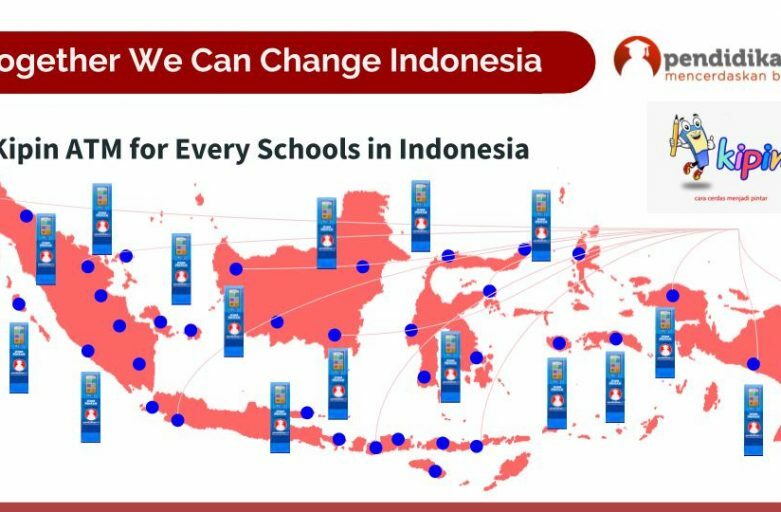 The demographic of Indonesia makes it difficult for education technology to be successfully implemented and flourish. Because most of the 54 million students still living in isolated rural communities with no internet. It is true the internet penetration and consumption are growing fast but it will still take decades to cover Indonesia nationwide. Pendidikan.id bring an edtech excellence in market execution, by redesigning how educational information is delivered to user because of the learning environment in Indonesia. Pendidikan.id introduces the first educational kiosk in Indonesia designed to help teacher teaches and also for school digital library system. 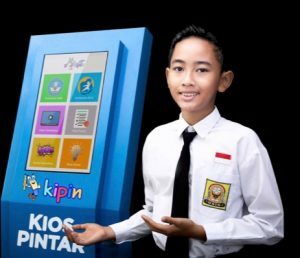 It’s called KIPIN which means kios pintar (smart kiosk) in Indonesian language, many teacher also called it as KIPIN ATM which stand for “assistant teaching machine”. The content inside has over 2500+ ebooks, 1000+ videos, 17,000+ exam questions and 150+ educational comics, all integrated in one touch screen hardware solution that can be used easily by any operator. Plus it has an exclusive EduSpot wifi technology which allow up to 15 Kipin remote apps to access it at the same time without internet connection, all at zero additional cost! Kipin Remote app can be installed in tablet or any android smartphone with no limit. A school with one thousand student just need one Kipin ATM, and it is expandable by adding Kipin tablet with remote software only. Kipin ATM works in school or in community, in small village or big city, in rural area or urban area, in area with internet or without internet. 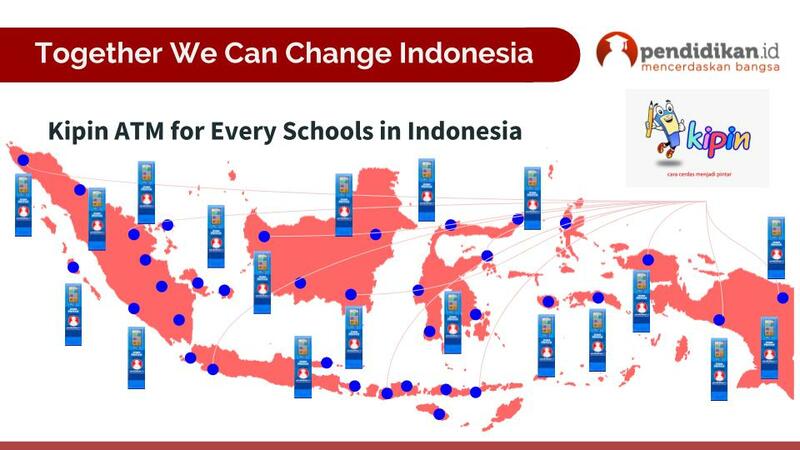 A winning edtech solution for Indonesia diverse learning environtment.